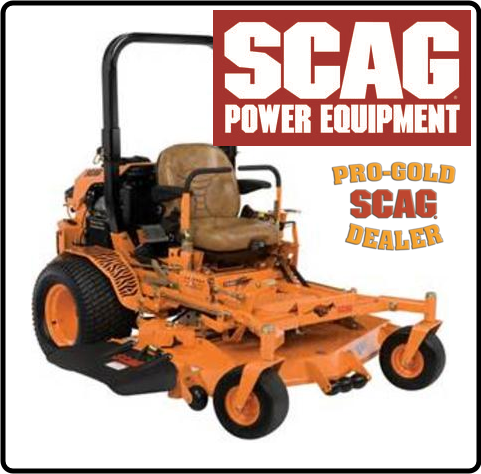 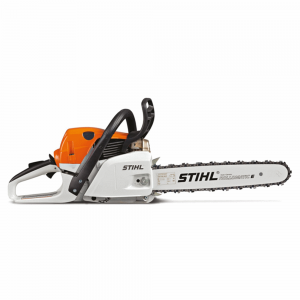 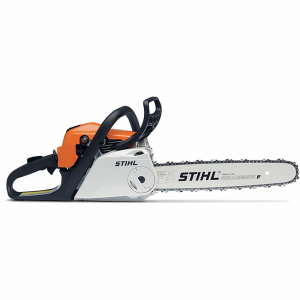 A powerful, fuel-efficient chainsaw that’s comfortable to use and easy to adjust. 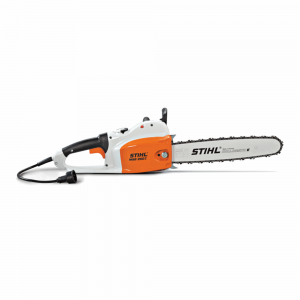 Visit Stihl for more details about the MS 251 C-BE here. Visit Stihl for more details about the MS 271 here. 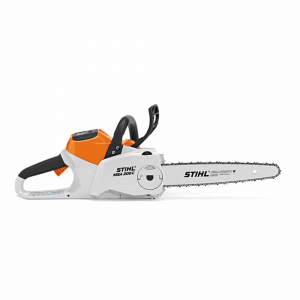 Visit Stihl for more details about the MS 181 C-BE here. 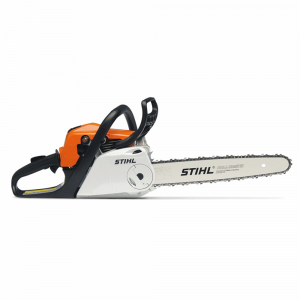 Visit Stihl for more details about the MSE 250 C-Q here. 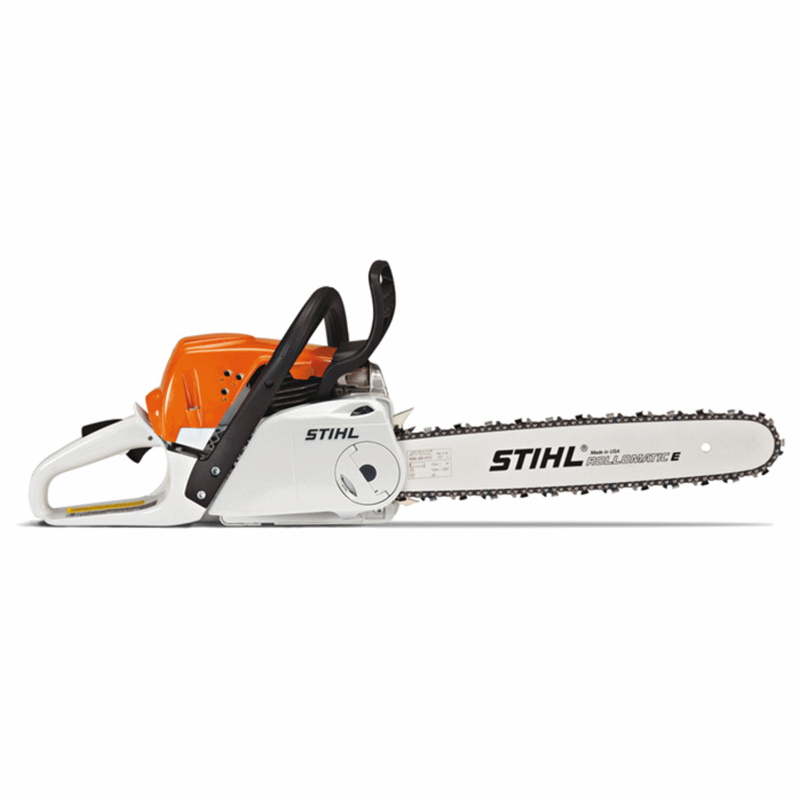 With the STIHL Easy2Start™ system and Quick Chain Adjuster, this high-tech chainsaw is unbelievably easy to use. 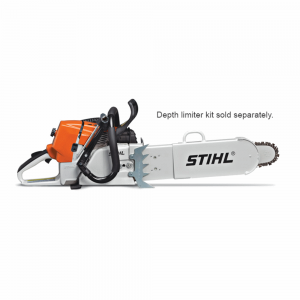 Visit Stihl for more details about the MS 180 C-BE here. 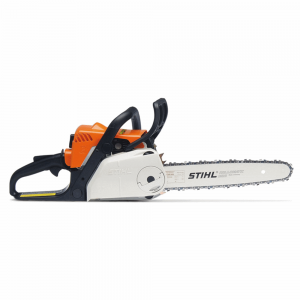 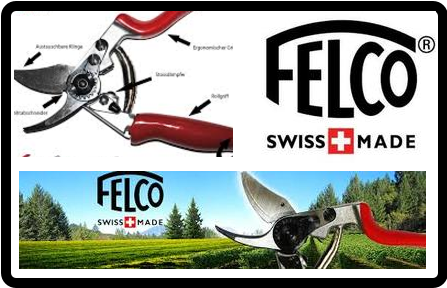 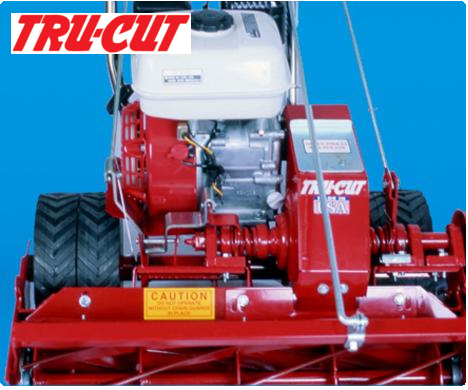 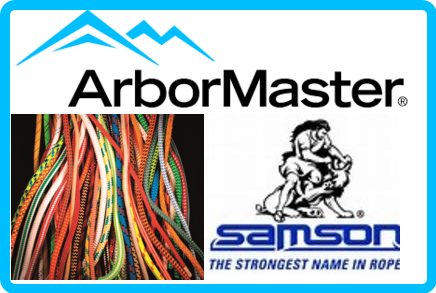 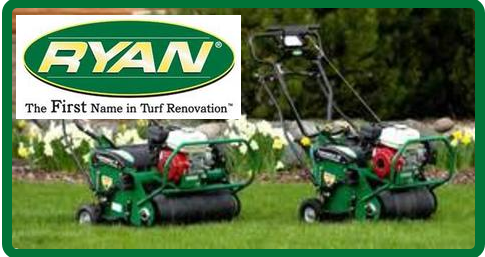 A durable corded electric chainsaw with power to spare. 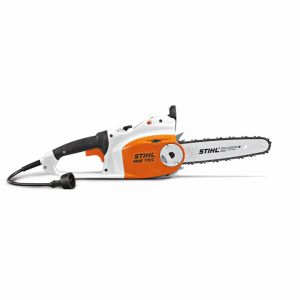 Visit Stihl for more details about the MSE 170 C-BQ here.